Our company “Expowood”, Ltd was founded in 1998. 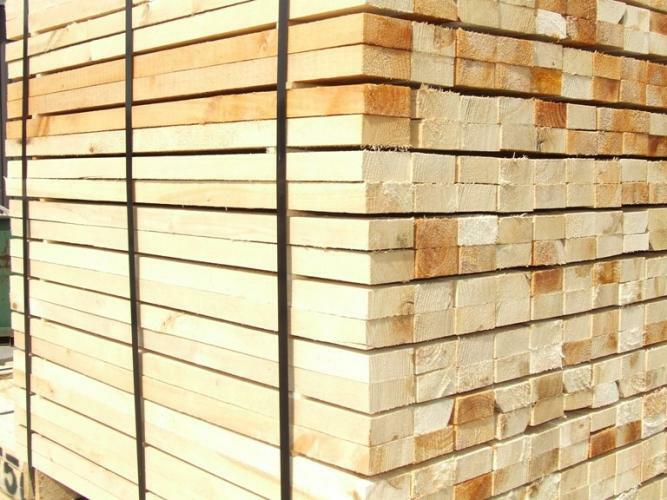 Over the years we at Expowood, Ltd have partnered with many pellet and raw wood material producers from Russia. Currently we are working with variety partners with whom we have close relationships which allows us to offer our clients a wide product range in pellet and raw wood material selection. Our partnerships also allow us to be flexible for our clients. We are working with different transportation companies who are transporting freights by land or by sea. individual approach for every client. 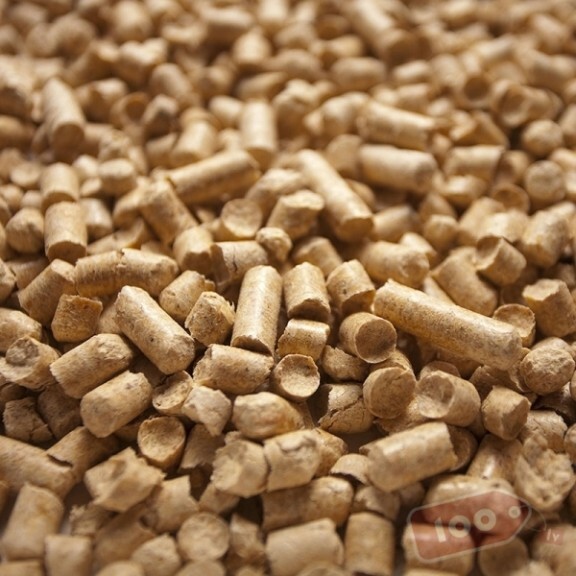 Wooden pellets is wood biomass compressed under high pressure into cylinders with diameter of 6.0 or 8.0 mm. 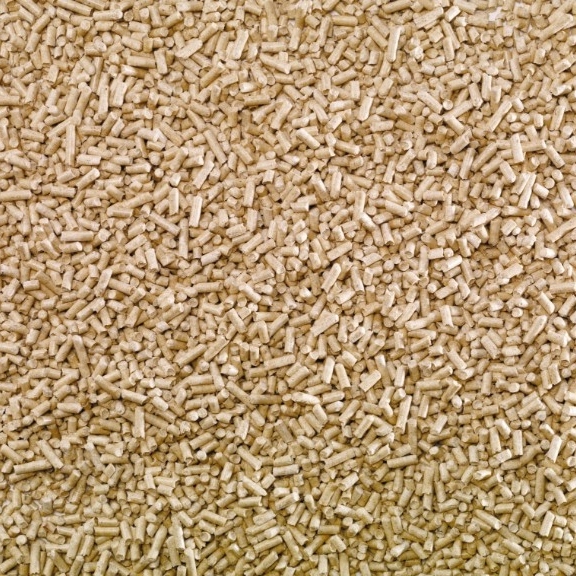 Wood pellets is a type of biomass fuel, which collects solar energy and is used for heating. Wood biomass is a renewable fuel that is environmentally friendly, and by burning it it generates thermal energy. 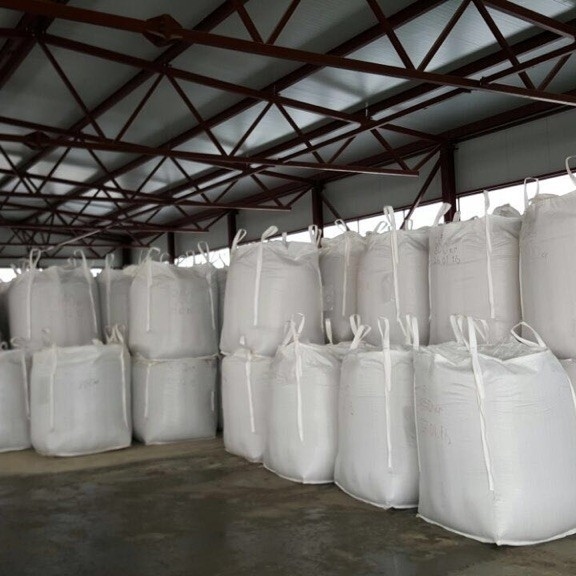 Wooden pellets are packed in plastic bags (15kg each), 1,05 t per pellet and delivered to the end consumer. 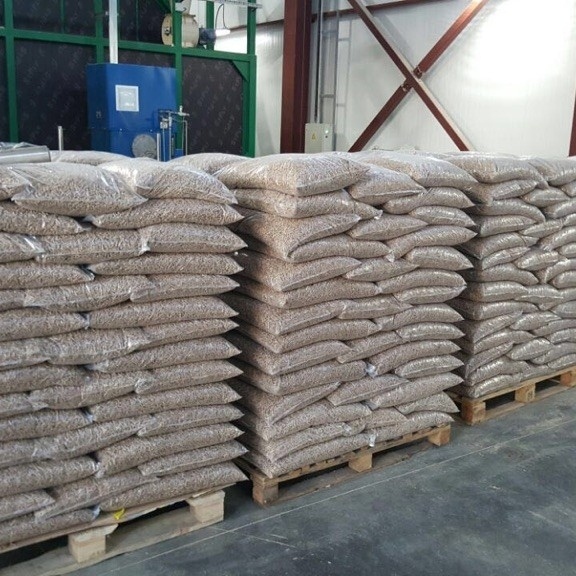 Pellets are certified according to European standard EN Plus. 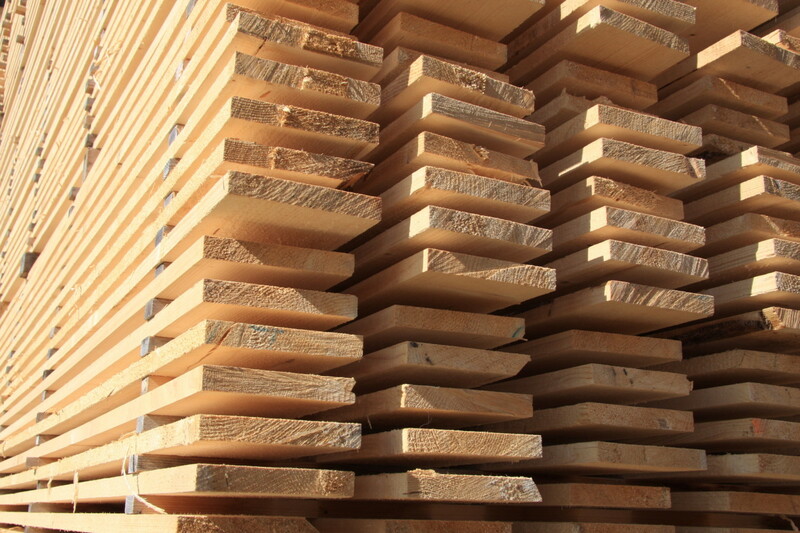 For lumber remanufacturing and trading companies in Latvia and overseas, EXPOWOOD offers sawn pine (Pinus Sylvestris) and spruce (Picea Abies) lumber, sorted, dried and non- dried according to Buyers specific quality requirements. 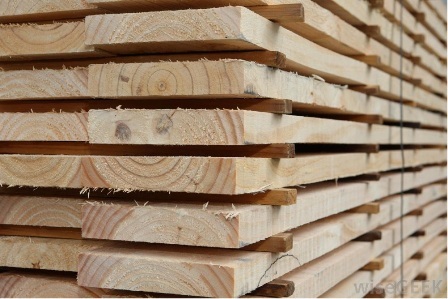 Any timber can be treated at operated treatment plants.